You think you may have just found the partner of your dreams through Zoosk. There’s now only one way to find out for sure, and that is to meet up in real life. You know that first impressions count. That’s why you don’t want to go to one of the run of the mill haunts where all the singles in Los Angeles visit. You want to thrill them by going somewhere original. 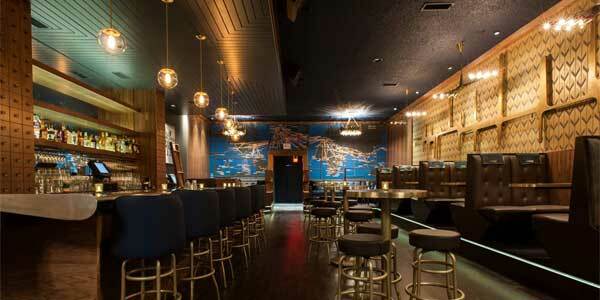 Here are nine of the trendiest dating spots in LA that are sure to impress. 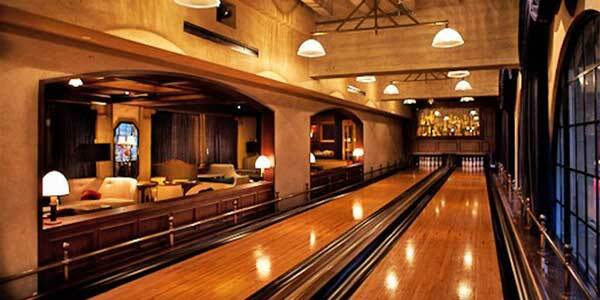 The Spare Room at the Hollywood Roosevelt Hotel takes a bowling date to a whole different dimension. This is old school but with elegance. Challenge your partner to a game on the most stylish bowling alley you’ve ever seen. And she won’t mind taking off her Louboutins as the bowling shoes are handmade by Esquivel. If bowling isn’t your thing, there are plenty of other games to keep you entertained like backgammon, scrabble and monopoly while you enjoy the extensive menu of cocktails, spirits, wine and beers and delectable snacks. Yes, I know. At first, the suggestion of a date at a cemetery doesn’t sound like the most romantic of ideas. 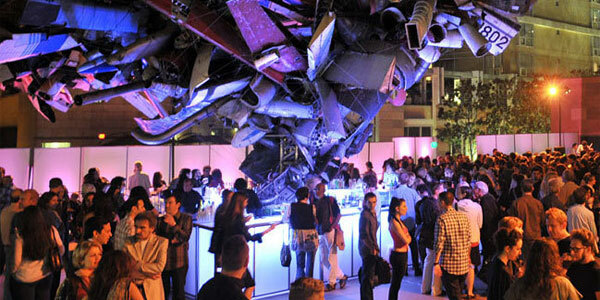 However, it’s an open secret amongst singles in Los Angeles that this is a dating LA hotspot. 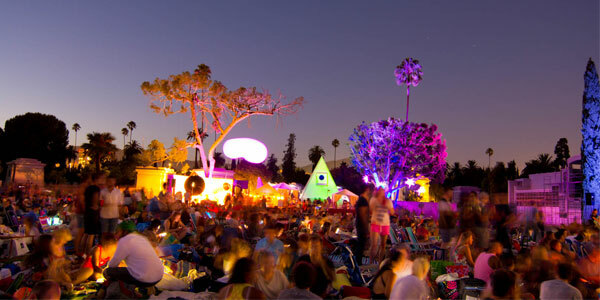 This is no ordinary cemetery, it’s the resting place of some of some of Hollywood’s former biggest stars and they hold regular outdoor screenings of some of the best films ever made. So enjoy an evening of entertainment with the stars - under the stars – for a romantic first date. A visit to Terrine is a recipe for a truly enchanted evening. With their delicious rustic menu based on French classics, enjoy eating alfresco in what is considered one of the most iconic dining gardens in LA. It’s almost like being in Europe for the evening! The shoreline of this beautiful beach is rarely crowded. It’s the perfect place for a romantic picnic and one of the only places in Los Angeles county where you can light a bonfire. Although it may be too intimate for a first date you’ve just met through Elite Singles, it’s just the right setting for when you want to heat up the romance on your relationship. There’s nothing quite like the buzz of going on a trip. The vintage cocktail bar, Now Boarding, captures that sense of excitement together with the elegance of travel from a bygone era. 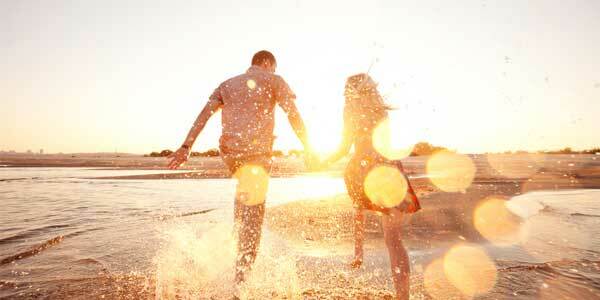 So you can enjoy an adventure with your partner - without the hassle of security checks. They also have live music and DJs on selected evenings. So if dancing is your thing, it’s a great place to get down. 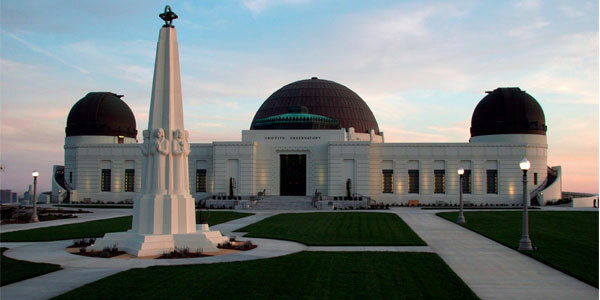 At the Griffith Observatory you and your date can do some star spotting of a different kind. 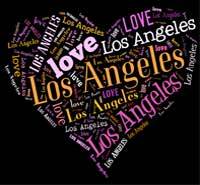 Treat them to some spectacular views of Los Angeles and view the cosmos through high-powered telescopes. You’ll soon both be feeling on top of the world. The roaring twenties was the epitome of Hollywood glamour, and that spirit is captured at the world famous Cicada Club. 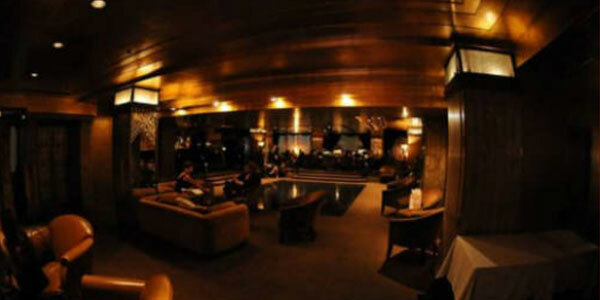 Situated in the historic Art Deco Oviatt Building, it’s one of the hottest dating spots in LA. Like something out of The Great Gatsby, there’s a live band and dancing on two separate floors. It’s just the place to put a spring in your step and get your hearts racing. A museum is always a good choice for a first date. So if culture is your thing, why not spend an afternoon together at The Museum of Contemporary Art? Viewing the installations together it will give you plenty to talk about, and in doing so, it will help you to better get to know your new partner. If you happen to know that your new love is a book lover, then there’s no better place to take them to than The Last Bookstore. 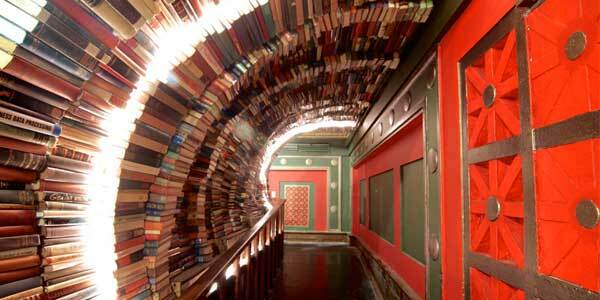 Named as one of the 20 most beautiful bookstores in the world, it’s the perfect place to bond over books. Who knows, it could be the start of your very own love story? 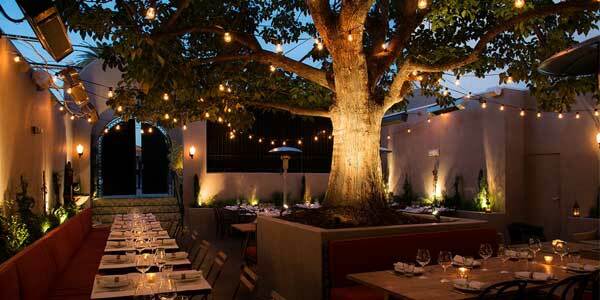 Now that you know the best places to take your date in LA, all you need is your date. Sign up to Match today to find your dream match.